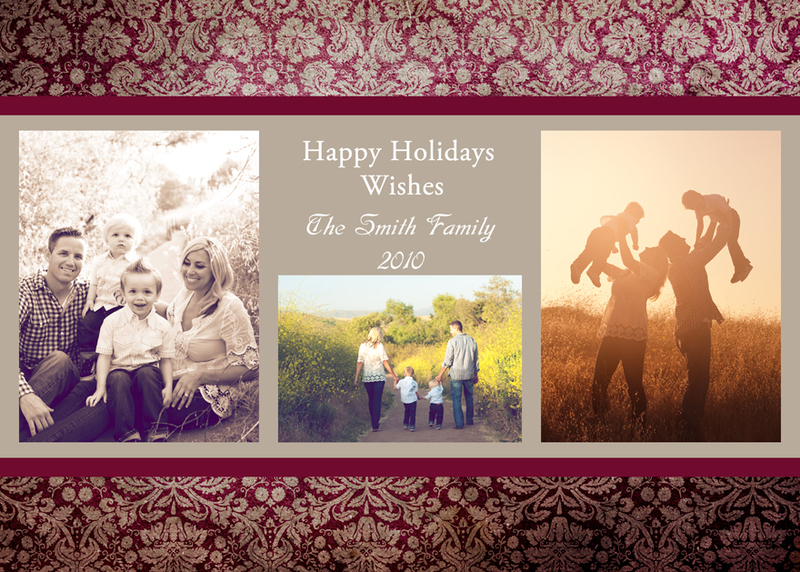 Jenner Rose Photography » Archives » Holiday Cards! 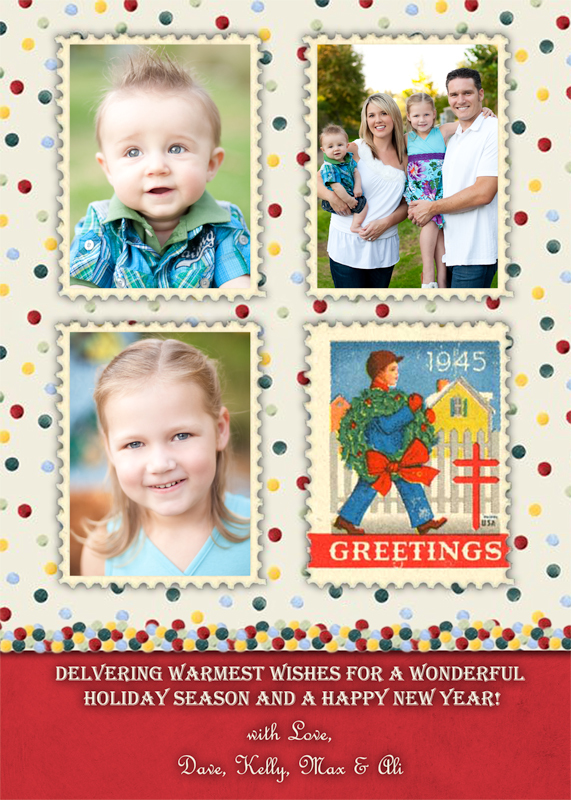 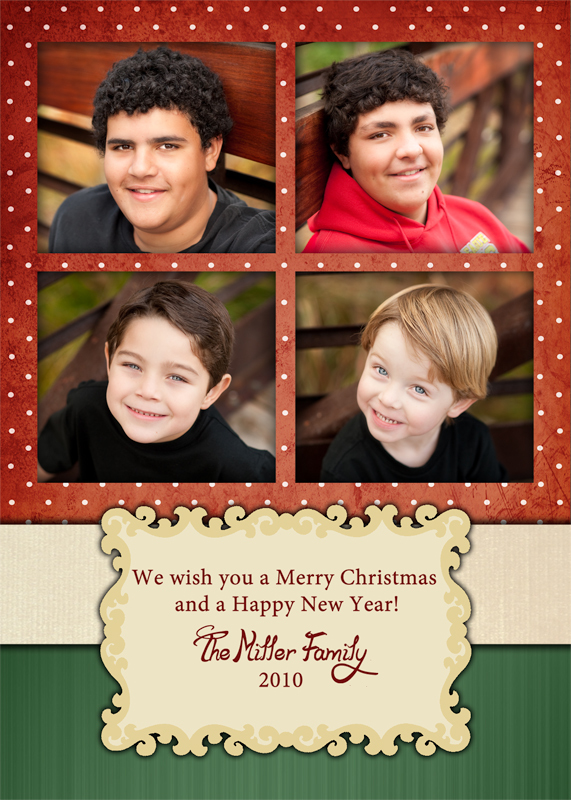 With every booked “Tis The Season Package” you receive one digital holiday card of your choice. 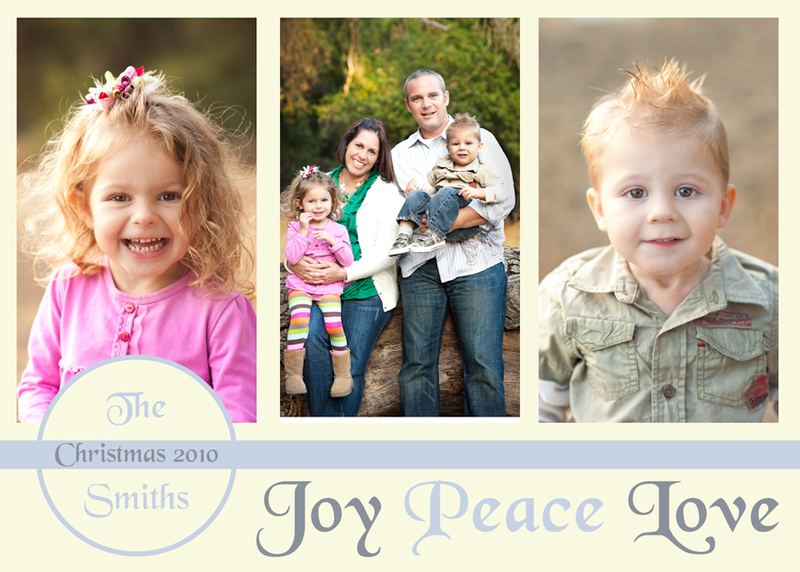 We can customize the cards if you would like different colors or add more spots for pictures to make the card uniquely yours! 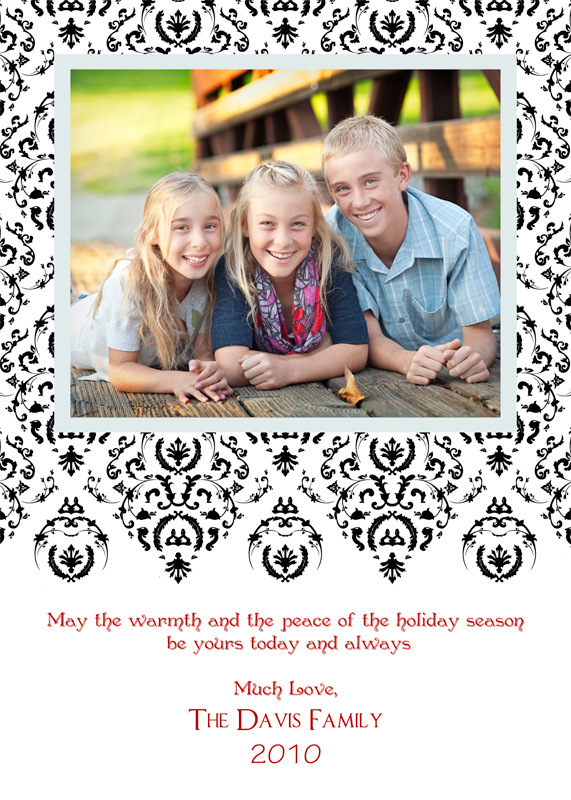 The holiday templates may be printed at any location you wish to use. 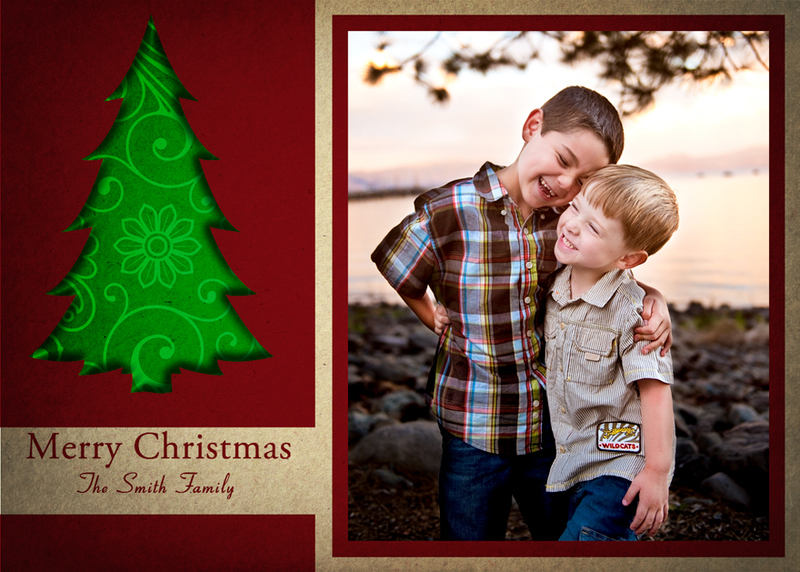 Printing is also available through Jenner Rose Photography please email for estimate if you are interested. 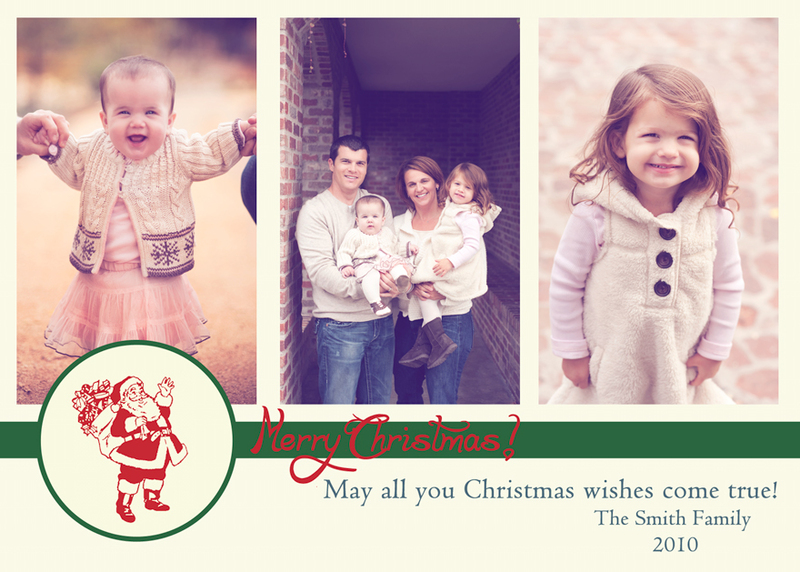 So excited to see so many familiar faces in the next couple of months! 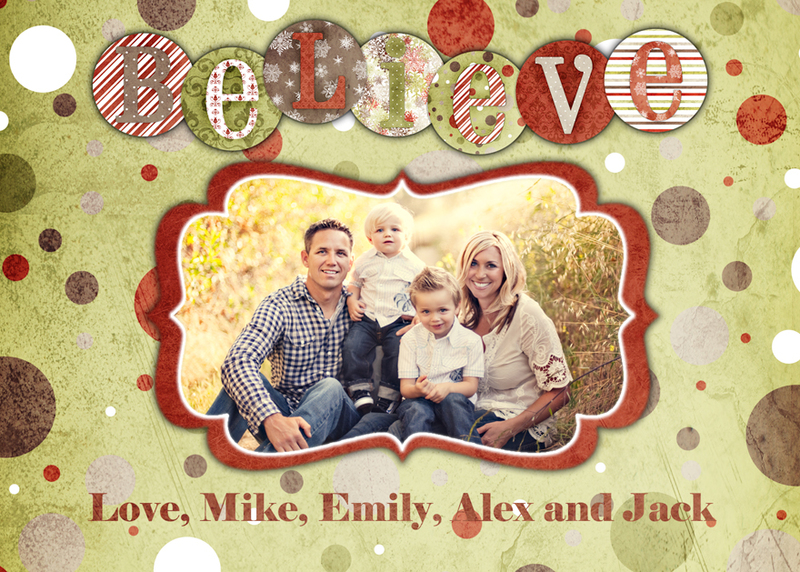 First batch of designs below…a few more to come later this month!